Pool screens protect your family from unwanted pests, and provide a cooler area for sitting. Screen Builders also installs aluminum, vinyl, chain link and wood fences and gates. Screen Builders invented the removable screen panel for superior hurricane protection. Sunrooms with vinyl or acrylic pane windows allows you to enclose your existing porch roof area. One of the most under-utilized areas of a home is its patio, porch or balcony. Screening this does wonders for the possible uses of this rediscovered area. 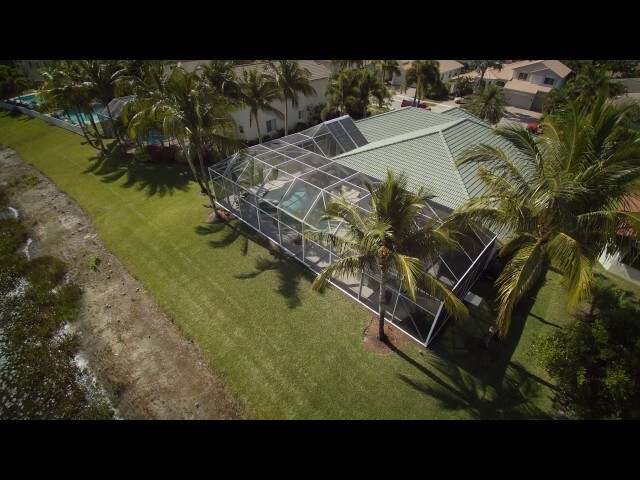 Offering custom designed, one and two story screen enclosures, our staff will guide you through the entire planning process from beginning to end. Michael Sonsini, one of the owners of Screen Builders is the Past President of the Aluminum Association of Florida, and is a Past President of the South East Florida Chapter of the Aluminum Association of Florida. We have completed over 101,481101,494 jobs successfully since we first opened in 1987. With over 128 years of experience between the owners, Screen Builders is your premier patio and pool screen enclosure company. An A+ rating from the Better Business Bureau and 30 years of serving the community makes Screen Builders the best pool screen company in Florida. Pool screens can help reduce your pool maintenance bill, keep out harmful UV rays and stops mosquitos and other insects which carry diseases like West Nile Virus. Did You Know? Screen Builders Invented the Removable Screen!